Sasaki Time: Doctor Strange - One of The Best Marvel Origin Films to Date! Doctor Strange - One of The Best Marvel Origin Films to Date! The 14th film in the Marvel Cinematic Universe takes us into the mystical world. 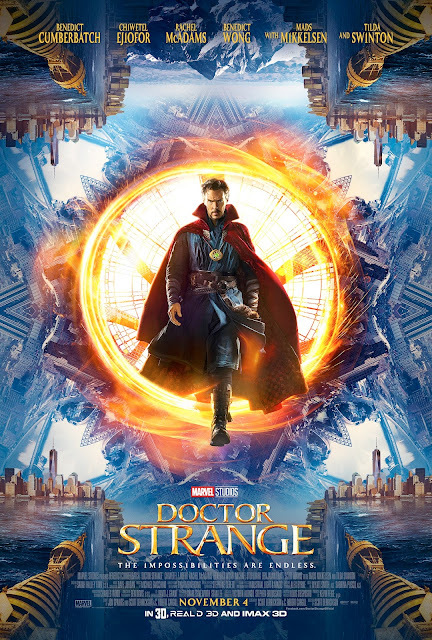 One of the best origin Marvel films and surely the most visually spectacular, Doctor Strange skillfully combines several different film genres including superhero, martial arts, horror and fantasy. I will do my best to provide a spoiler free review. Doctor Strange is played to perfection by Benedict Cumberbatch in perhaps his best performance to date. 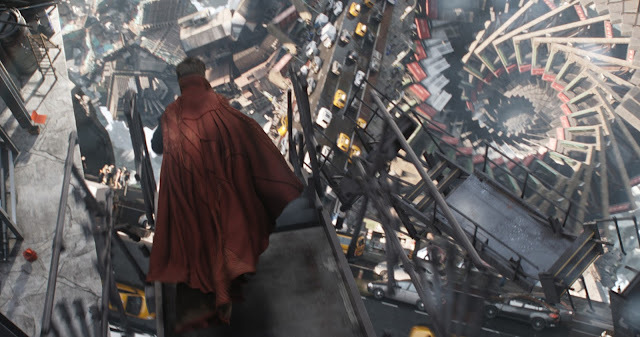 Strange is a brilliant surgeon, who is extremely arrogant, falls and struggles to regain his self-worth. The basic formula for every legendary figure. 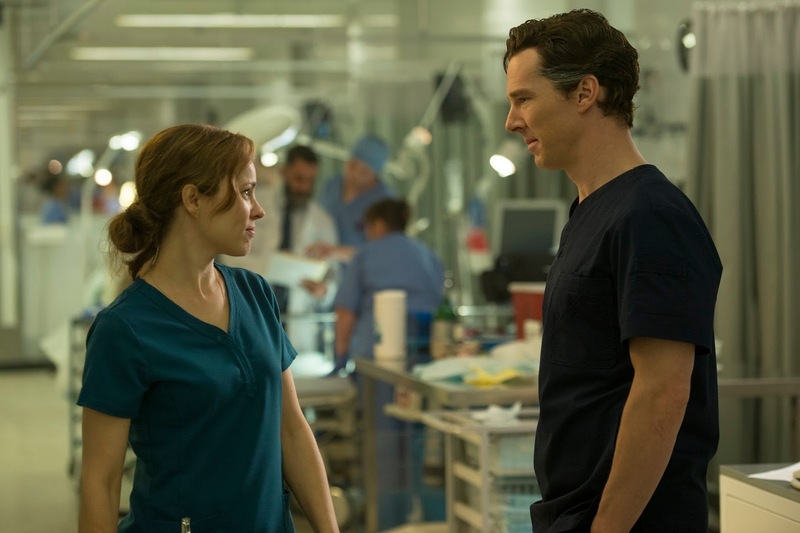 Christine Palmer (Rachel McAdams) is another surgeon who was once more than a friend to Strange. After his accident, she tells him that he can be so much more, that he simply needs to open his mind. Strange of course refuses and this speaks to one of the larger themes of the movie. 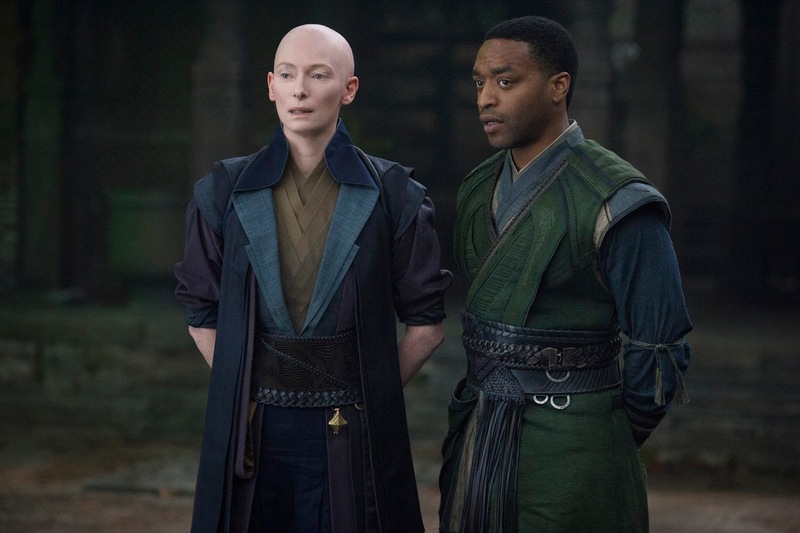 Strange's accident brings him to Nepal where he meets Mordo (Chiwetel Ejiofor) who turns out to be the right hand sorcerer for the Ancient One (Tilda Swinton), who reluctantly teaches Strange the mystic arts. The Ancient One serves as a mentor and teacher to Strange. Her role becomes more clear as the movie progresses as well as her story arc. Mordo, on the other hand is a man just as flawed as Strange but has taken to the rules of magic and has no tolerance for those that do not uphold the rules as he does. Together they help Strange understand that he is capable of so much more than just saving lives with his skills as a surgeon. 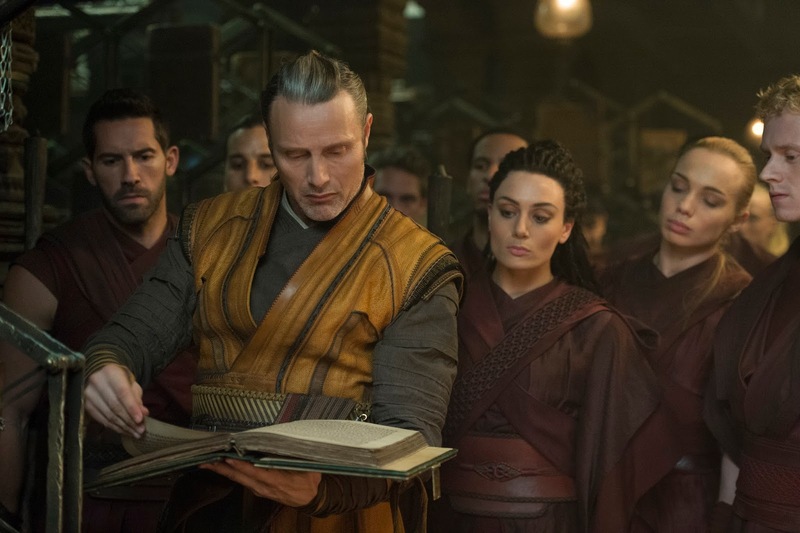 As Strange travels his path of enlightenment, he learns of Kaecilius (Mads Mikkelsen), a former master who may very well be one of the best villains in the MCU. Smart, funny and above all, he feels that what he is doing is right. In many ways Kaecilius feels that he is the good guy in this story. Strange even begins to feel that Kaecilius has a point. This leaves Strange conflicted. What will happen? Well find out when Doctor Strange lands in theaters on November 4th! But before I sign off, I have to discuss the special effects. The visuals in this film are truly stunning. While I am not a fan of 3D, I cannot stress how much IMAX 3D is the only way to go. The 3D here is immersive and well worth the added expense. The image above is from an epic battle in New York with so many twists, turns and drops that the 3D puts you right in the middle of the action. This is a truly one of several moments that will literally leave you breathless! In the end Doctor Strange is perfectly paced with a stellar cast, unbelievable visuals and a story about overcoming your own fears about yourself. A comic book movie that could never be fully realized until now.